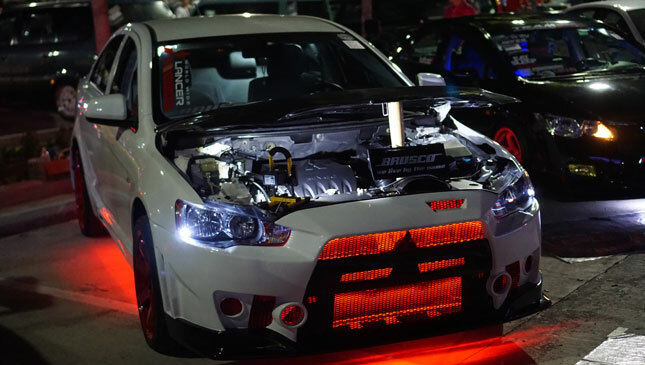 Scores of motoring fans got their hearts broken when Mitsubishi announced that it would discontinue one of the most iconic production vehicles of our generation: the Lancer Evolution. After nearly 23 and 10 models, the car that has been a dream of many diehard gearheads will finally be laid to rest at the end of this year. To the motoring world, this is pretty much like the passing of a rock star. But what if we told you that all is not lost? In a recent report by Auto Express, the Japanese carmaker hinted that it could just resurrect the Evolution nameplate. 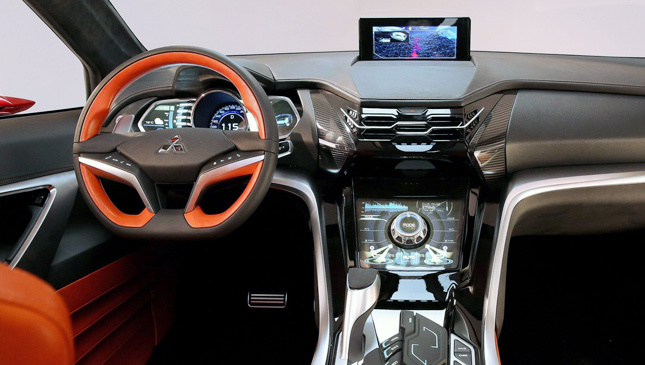 However, you might want to hold off images of a new, fire-breathing four-door sedan in the guise of the next-generation Lancer. That’s because the new Evo’s reincarnation could come in the form of the next-generation ASX. That’s right, the little ASX (or Outlander Sport in some markets) could just be the platform used to build Mitsubishi’s rally-going model. 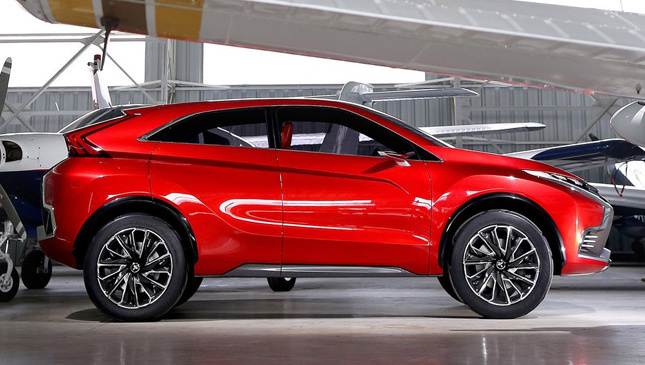 If you recall, we reported in March that Mitsubishi would not be developing any new sedan models anytime soon. 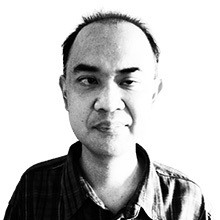 Instead, it will focus its energy and resources on crossovers that are selling like proverbial hotcakes the world over. 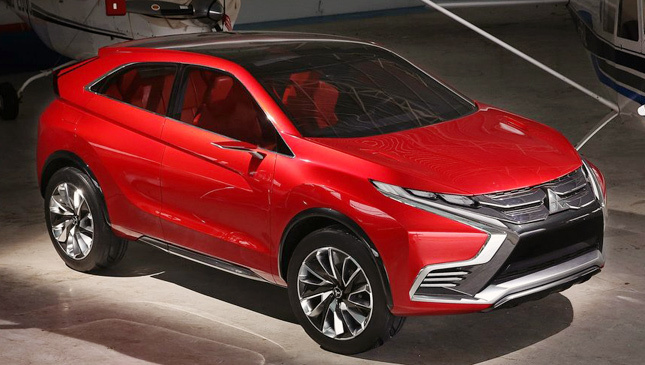 The report likewise mentioned that the company might just come up with a new iteration of the soon-to-be-phased-out Evolution name, this time as a crossover. 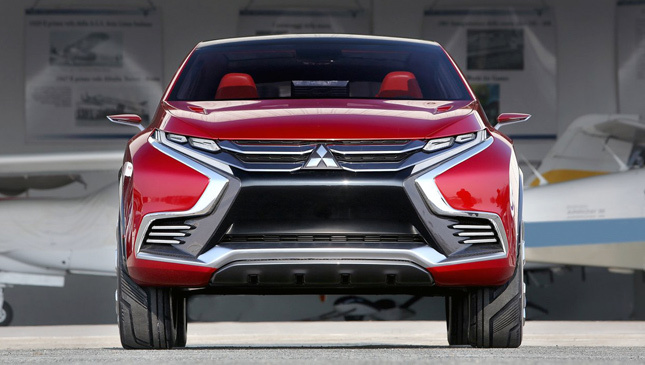 The photos shown here are those of Mitsubishi's XR-PHEV II hybrid electric concept, whose exterior styling is said to point at the body of the coming new-generation ASX. 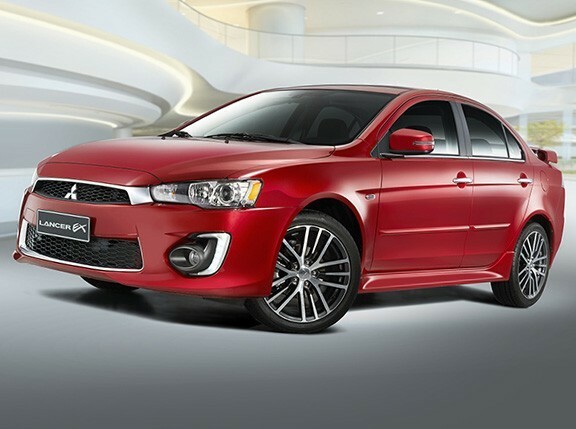 Before you scream in protest, remember that although the ASX is a crossover, it is still based on the Lancer. This means the drive is pretty close to that of the sedan’s, albeit with a raised height. 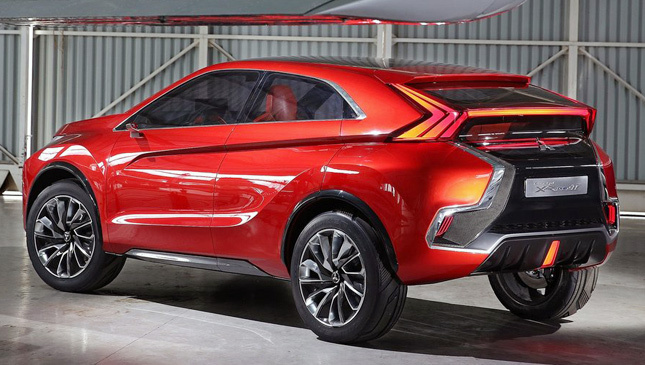 According to Mitsubishi, the next-generation ASX could see daylight next year. The brand plans to field the all-wheel-drive model first, with the front-wheel-drive plug-in hybrid following shortly after. 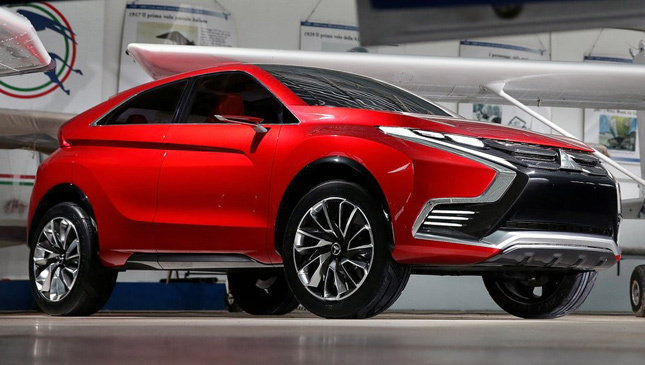 And with Mitsubishi doing well financially, it hinted that an Evo model wouldn’t be far off. That’s because the automaker now has a bit of money to play around with and produce halo cars such as the ASX Evolution. 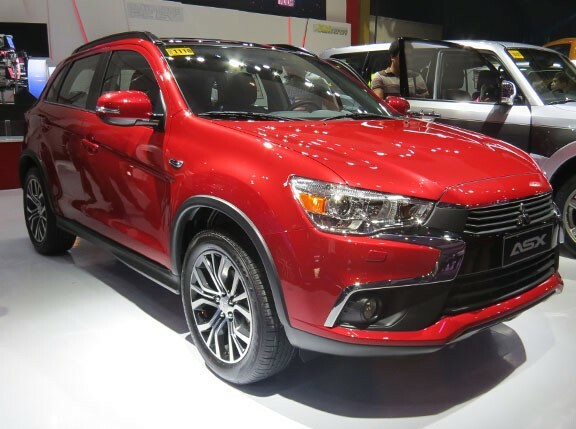 If you’re familiar with the ASX, you’re probably aware that it uses the same 4B11 2.0-liter four-cylinder motor from the Lancer EX GTA. It likewise uses the same suspension and other bits as those of its sedan cousin. So yes, folks, it just might be possible.